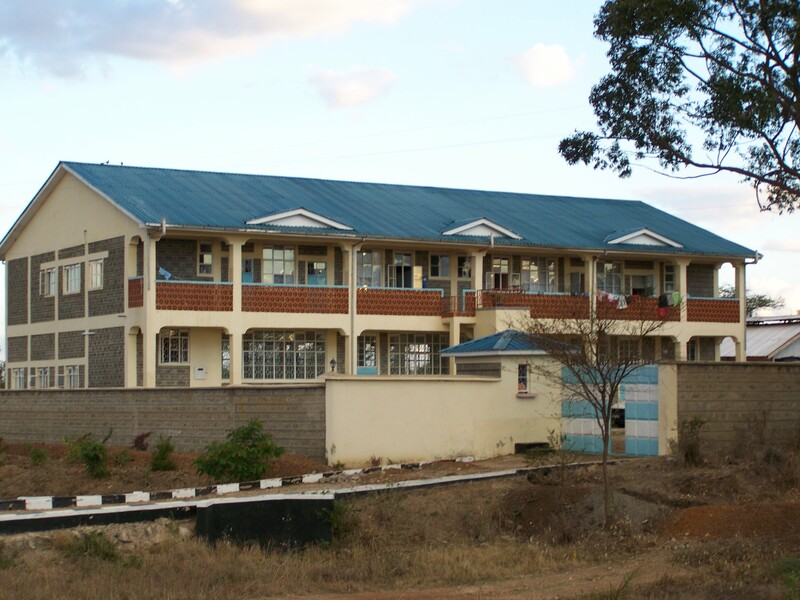 Harvest Blessings Centre Kenya is much more than an orphanage. We’re giving children hope, a chance and a destiny. We want to see them have the best possible chance in life and we are very passionate about the power of family and faith. 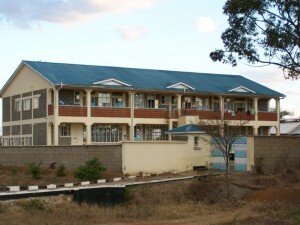 Harvest Blessings Centre Kenya was established in 2007 by Rev. Eugene Weaver and Rev. Peter Kangi Nguri as a nonprofit ministry beginning in Ngoliba. Our mission is to rescue very young orphaned children by providing a new home and integrating them into a new family. Our goal is to develop the children through Christian parenting and Christian education so they can become independent, biblically founded, well-enabled leaders in their local community and nation. We accept children that have been referred to us through the District Children’s Officer and are between the ages of 3 and 4 years old. The children are then young enough to be acclimated with the new environment and the negative effects of their former life can be forgotten over time.